Full, free breathing is one of the most powerful keys to enhancing physical, emotional, and spiritual well-being. 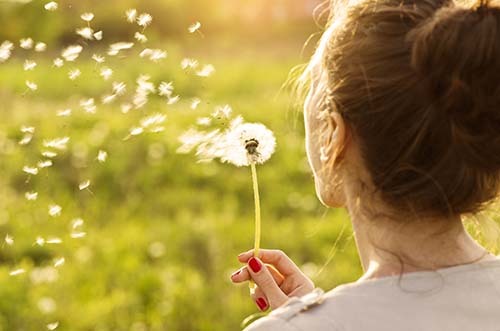 Conscious Breath Work is a powerful healing modality using conscious breath to let go of old thought patterns and create a shift in consciousness. Conscious Breath Therapy is a technique that breaks up unconscious, restricted breathing patterns and triggers a natural process of cleansing and relaxation that dissolves blocks in our energy to improve emotional balance and awareness. We will use evocative music and a conscious, connected breath to connect to our inner landscape, accessing the unconscious and the higher self. This type of breathwork brings into awareness not only our unconsciously held beliefs and emotions but also the relationships we have with our bodies, ourselves, our intimates and our world. When we consciously breathe in this manner, we make it possible to resolve, integrate and heal previously unresolved issues within ourselves. This frees up energy, bringing greater aliveness and joy and allowing us to move towards fulfillment of our potential as human beings. Conscious connected breath work is an active meditation. It is a form of Pranayama that has been used for thousands of years in the Eastern world to achieve mental, emotional and spiritual transformation. 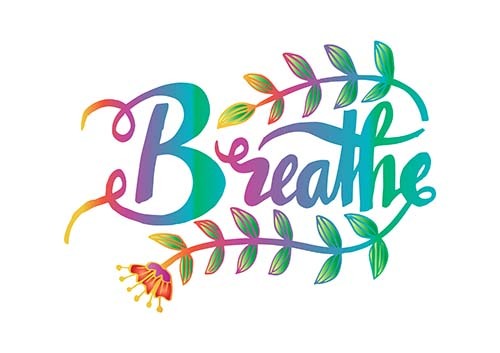 This form of breath work literally creates a bridge between the conscious and unconscious minds which accesses and connects body, mind, emotion and spirit. This experience often allows repressed energy to get released in content that comes into consciousness and provides an opportunity for any dysfunctional, negative programming needing to be healed. It has also proven to be very helpful in processing and healing past traumas in ways that talk therapy often has difficulties accessing. Like acupuncture, yoga and meditation, this body oriented, alternative therapeutic modality is a powerful, holistic practice. It is simple and accessible and can have profound results. I offer both individual and group breathwork sessions.